Check Out How Billiat Celebrated His Daughter’s Birthday! We love seeing Khama Billiat dad side. 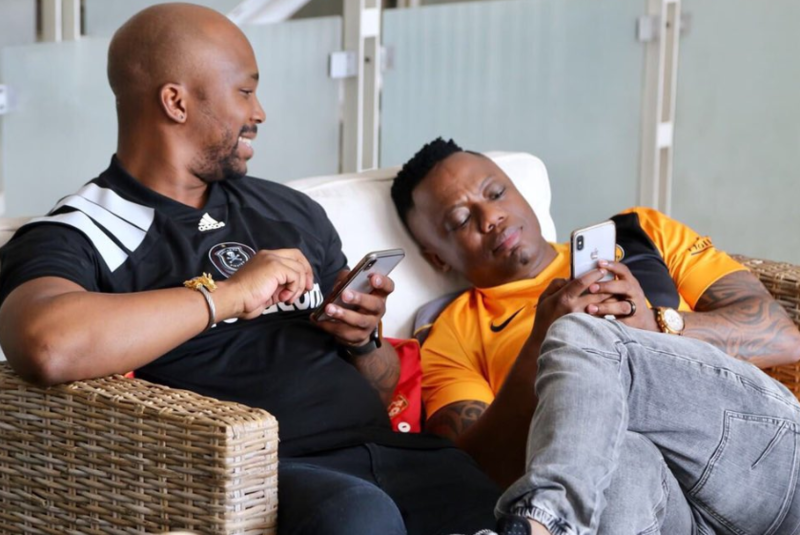 The Kaizer Chiefs star is a dotting dad to his daughter Kimberly and the two are inseparable. 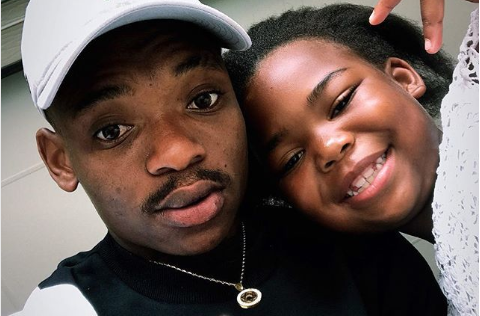 Billiat recently took to social media to celebrate his lovely daughter’s birthday with a heartfelt message. 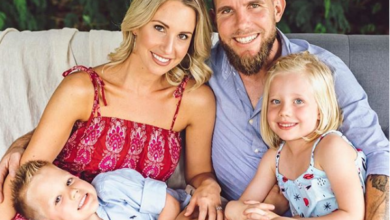 “To our beloved daughter, today we are celebrating the best gift that we have ever received and that is your birth. Thank you for being a blessing into our life. Have a wonderful Birthday and God bless you,” the superstar gushed.